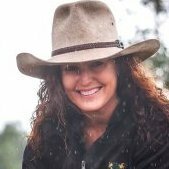 Welcome, Please post your horsemanship questions here and help us build a usefull data base of QS horsemanship topics. General chat and discussions. 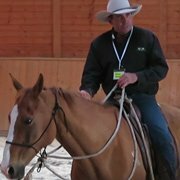 A place for you all to discuss news or post anything that's not Horse related. If you have a question, something to share with your fellow QS Members only, or even just to touch base and tell us how you are doing, this is the spot. 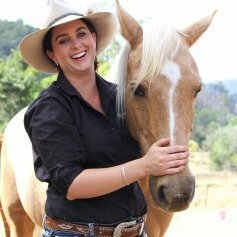 This area is a horsemanship and business procedures resource and to share plans, ideas or requests. Report any site problems in here. Feel free to comment or suggest any ideas to improve our website and service to you.